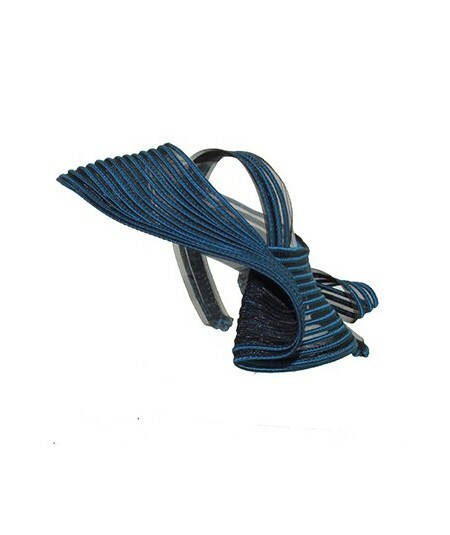 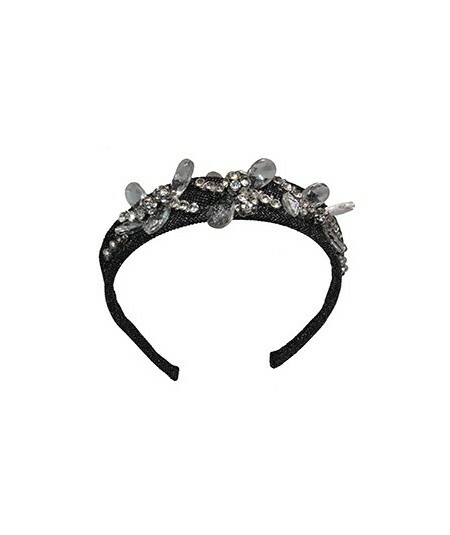 Shop Jennifer Ouellette styles for the perfect solution to your occasion. 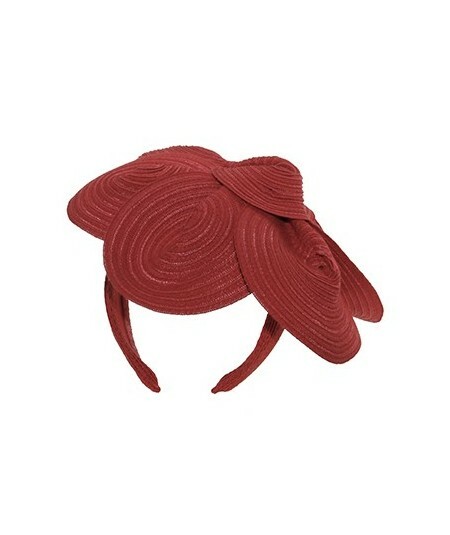 Buy a hat for you to wear to the wedding, shop for a hat to wear at the Kentucky Derby, the Christmas party, or synagog. 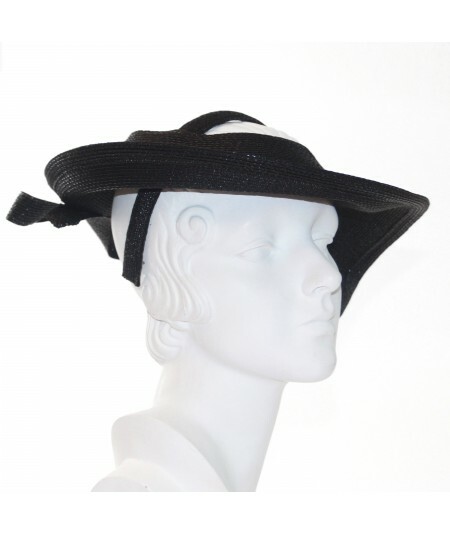 Jennifer's got a hat solution for you that you will wear more than once. 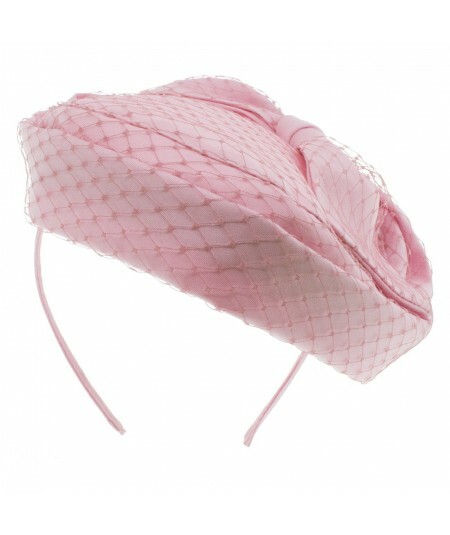 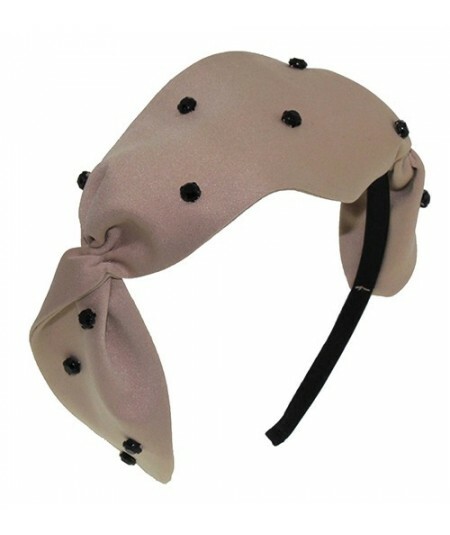 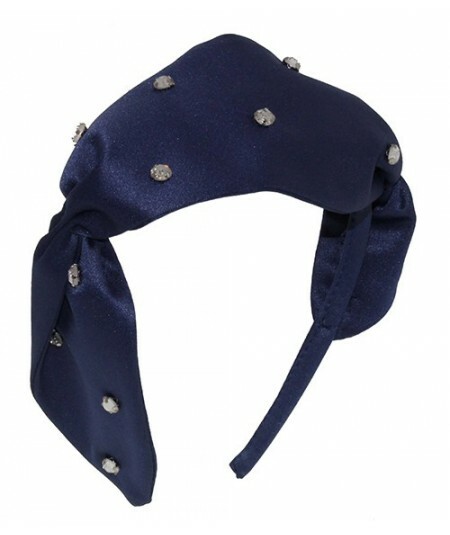 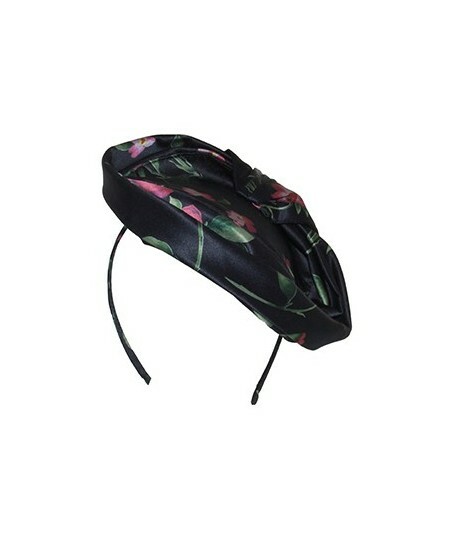 Choose from our variety of hat and headband styles for all seasons. 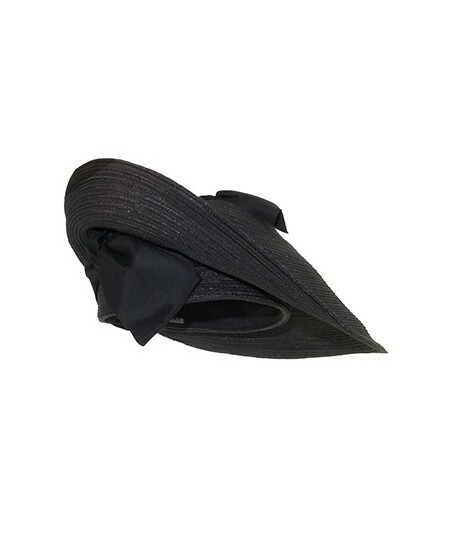 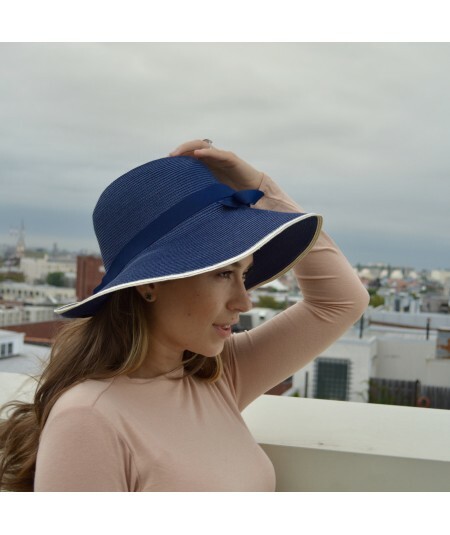 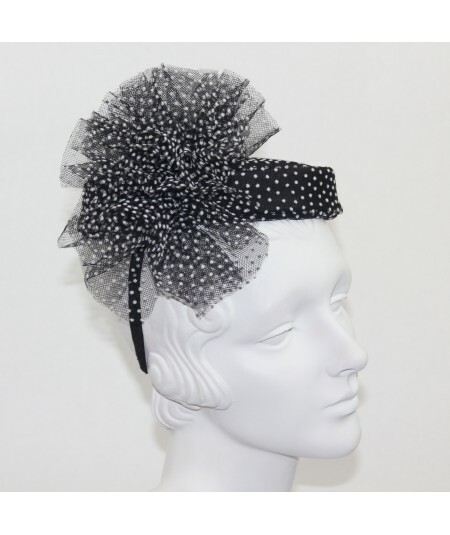 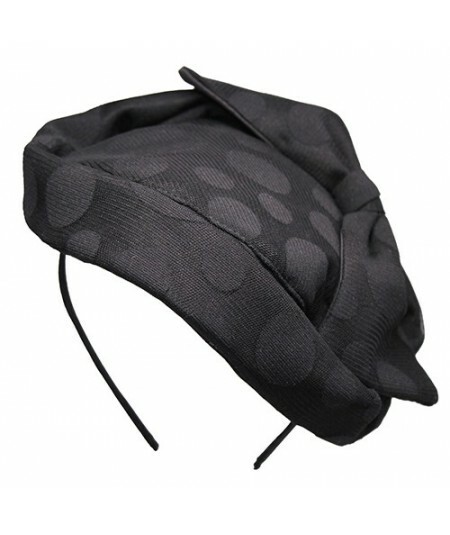 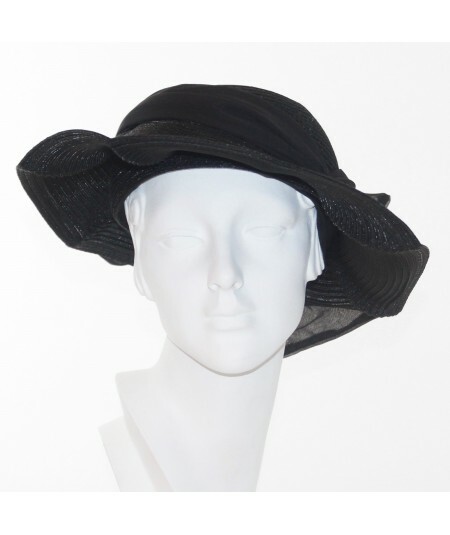 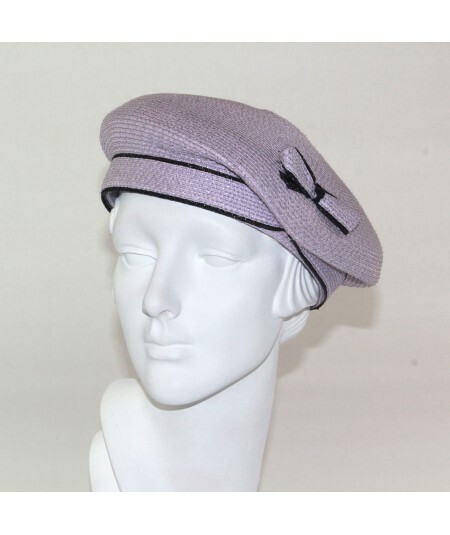 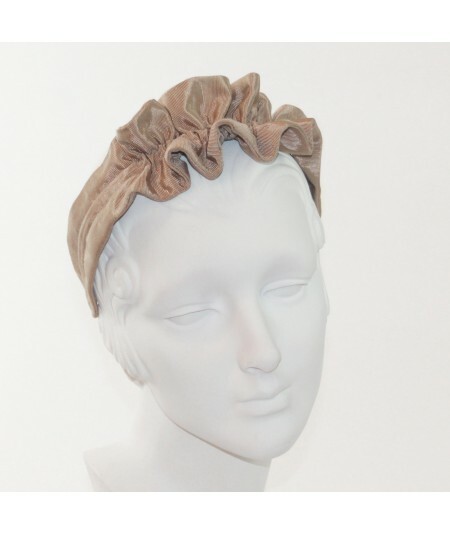 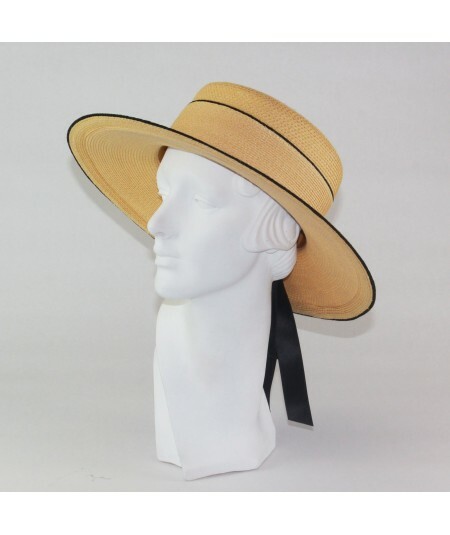 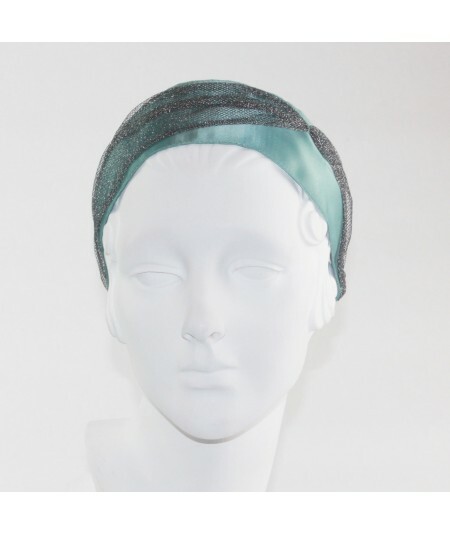 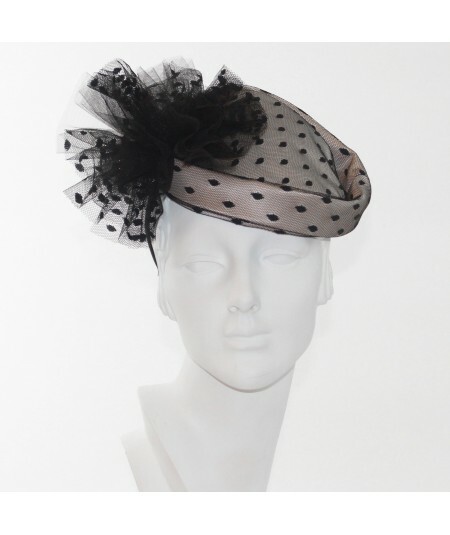 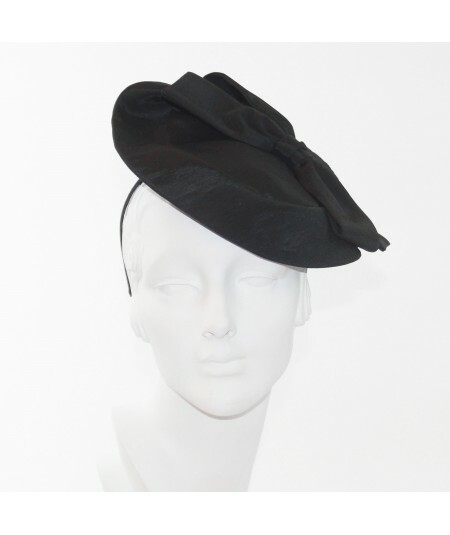 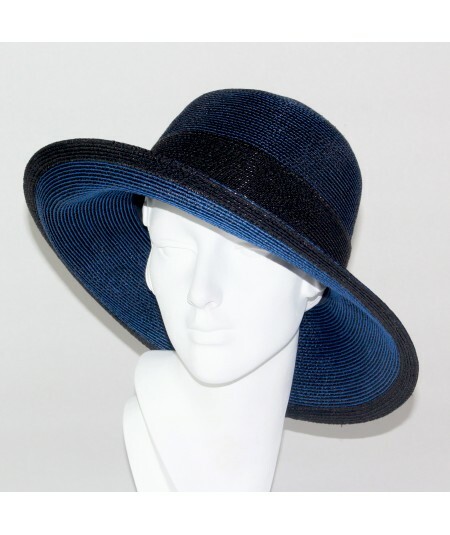 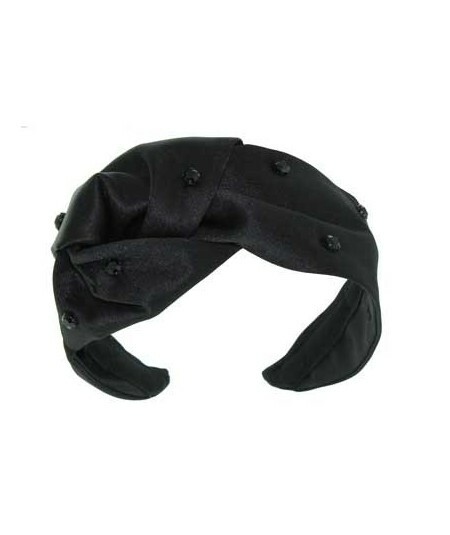 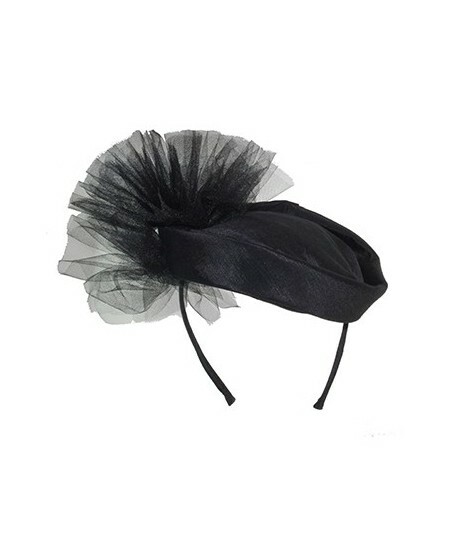 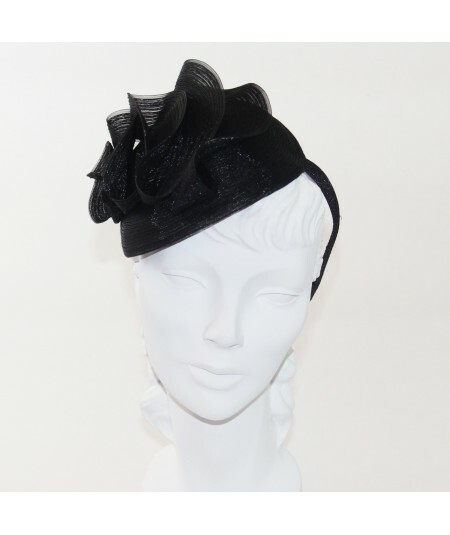 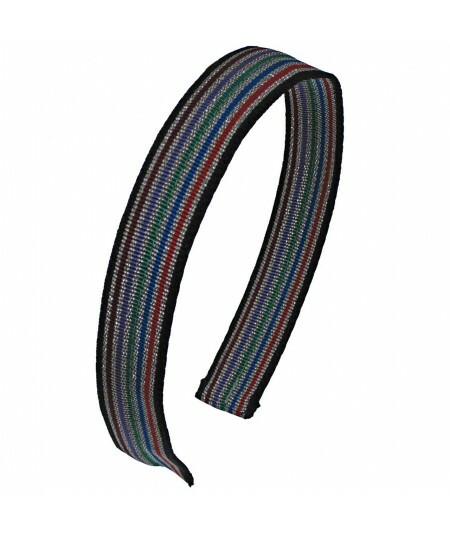 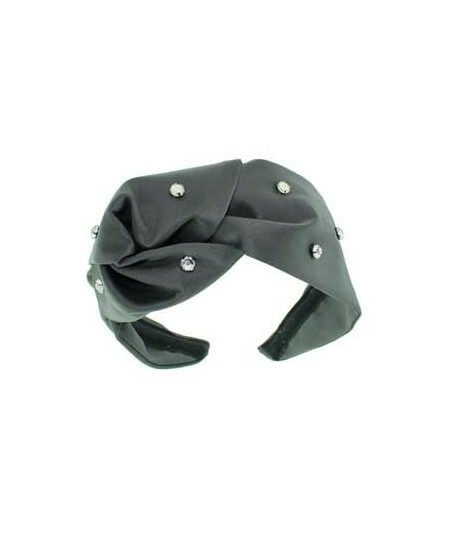 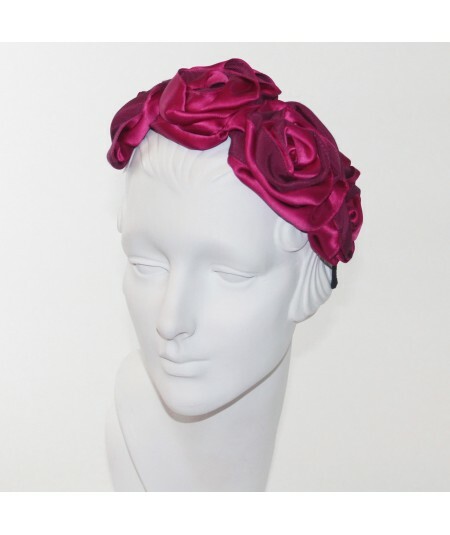 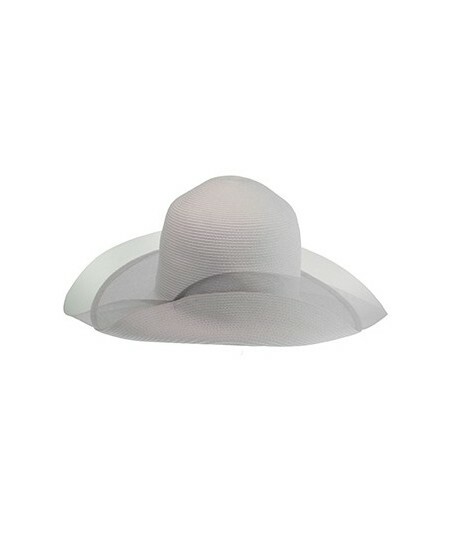 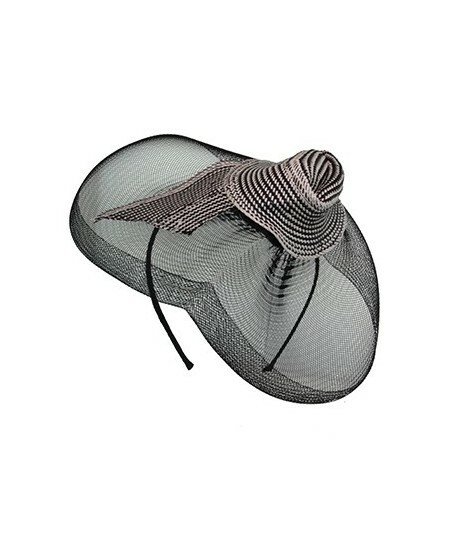 Your hat will arrive with an adjustable elastic to ensure a great fit. 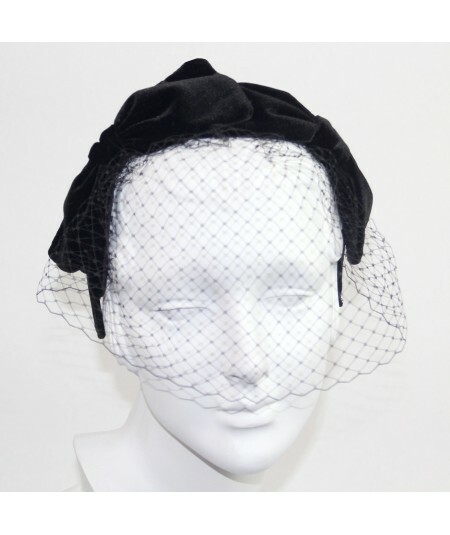 Still concerned about the size, please email us for a consultation about your hat. 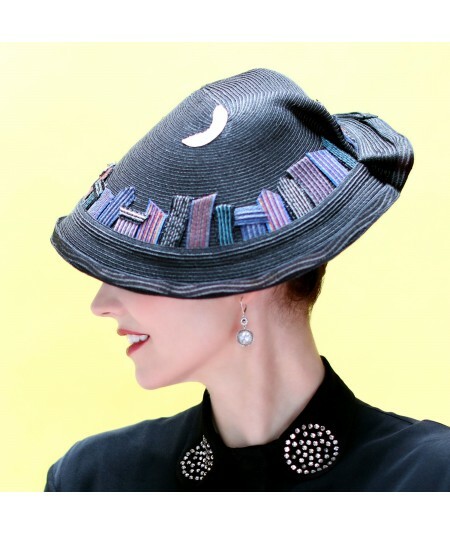 Jennifer Ouellette hats are guaranteed three years of service.